How to protect wood outside? ATTENTION: There is no "exterior paint" that does not damage your wood and no "outside varnish" that does not damage your timber. 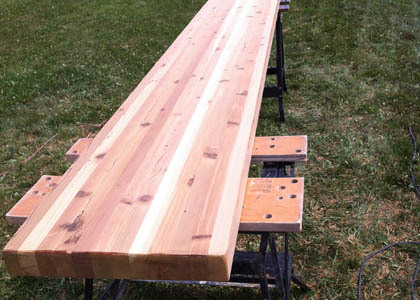 We have many years of experience in various wood finishes as well as the service and support of experienced woodworkers. We know how to prepare the wood before staining it. We know when to put a protective oil or simply a stain with oil. It is said that wood is not weatherproof, yet there are century-old houses that have retained their original wood elements. 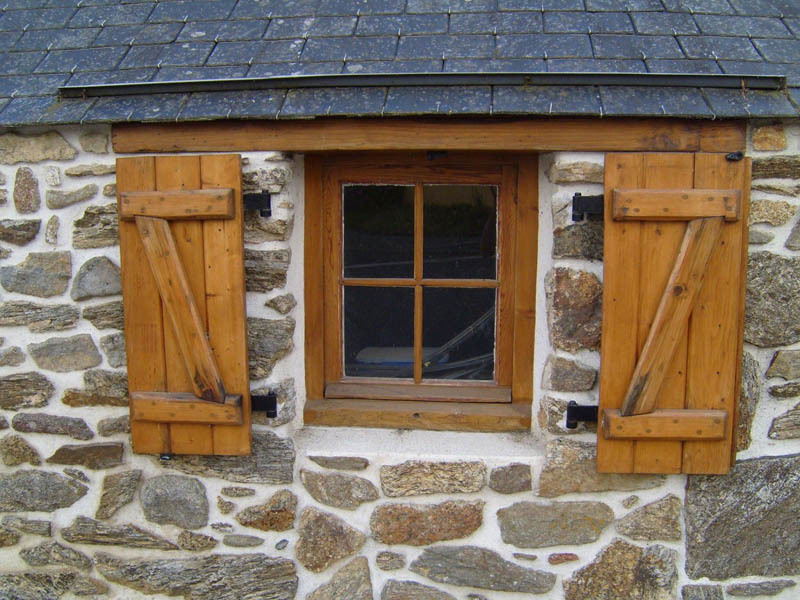 Are there "PVC" windows that can last 100 years? Aluminum? or others ...? We will give you the necessary information regarding your wood type. Request a consultation before doing the work. 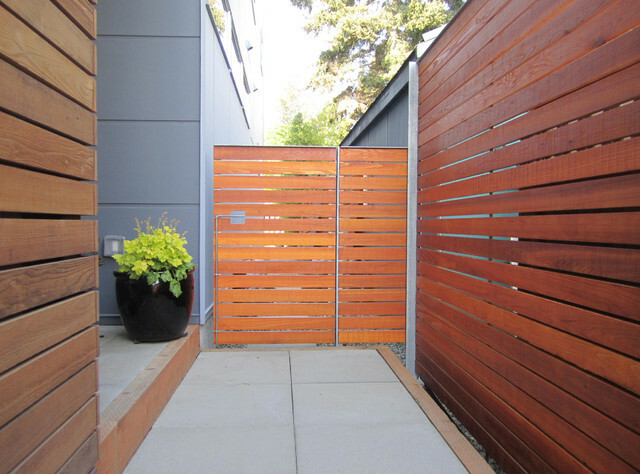 Having wood elements outside gives a warmer, more personal touch. However few people opt for wood elements outside. Why? Because there's too much upkeep? We know how to protect your wood. We can clean, restore and protect your wood. 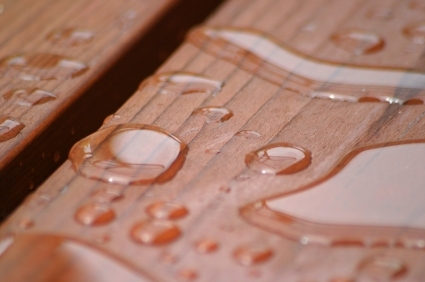 We use products that will protect your wood longer and with a minimum of maintenance. Do you like wood elements outside? We can protect it while maintaining its charm. Expert woodworking in various wood essences. Replacement, repair and matching of various wood essences.